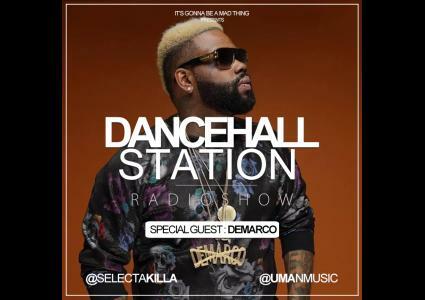 Dancehall Station Radioshow - May 22nd 2018 : Demarco is in The Studio !!! Special Interview + Freestyle ! Press Play ! !